Phresh Hydroponics is a company based in Barnsley, with their premises being just off J36 of the M1. 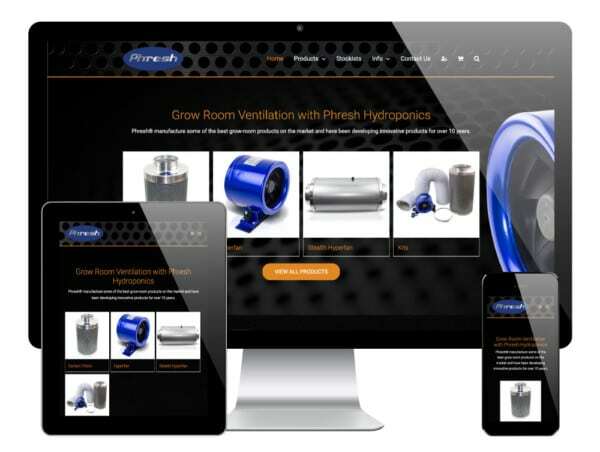 Phresh are a sister company of Global Air Supplies, who specialise in ventilation and filtration products for the private, commercial and industrial sectors. 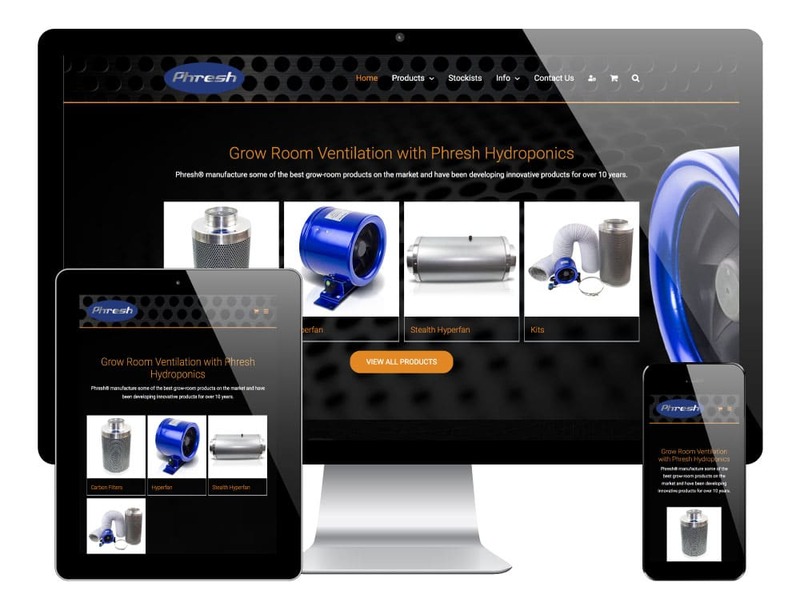 Phresh manufacture a particular range of products for people who practise hydroponics. 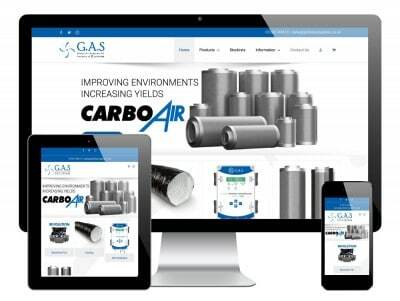 Their carbon filters and fans are well known in the industry for their quality. 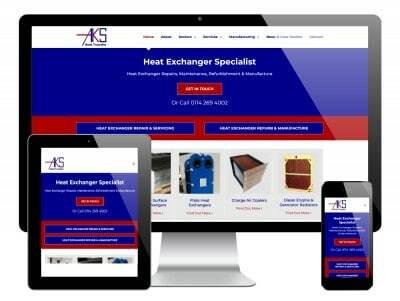 This website is an ecommerce site, made by pairing the WooCommerce with WordPress as the CMS. 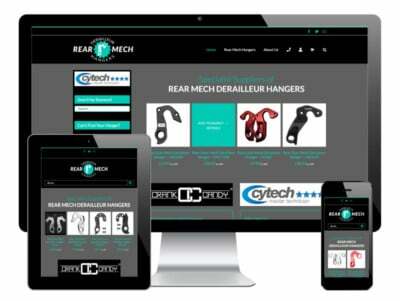 As well as being able to buy online, Phresh encourages it’s customers to use their stockist finder tool to buy products from stores.